Australia is the lucky country. We’re blessed with an incredibly temperate climate, our winters aren’t too harsh and our summers are the envy of the world. In short, we’re fortunate enough to be able to sustain an outdoor lifestyle almost all year round. But to really appreciate what we’ve got, it’s important we also take care of it. In a land prone to droughts and heavily impacted by climate change, more and more people are trying to minimise their impact on the earth even as they beautify it. To achieve that goal, they’re turning to sustainable gardening. Having a sustainable garden is about having a garden that can take care of itself. An added bonus is that since it’s self-sustaining, an eco-friendly garden is almost always low-maintenance. This means less work and more play, so you can focus on the things that really matter. A tried and tested way of eco-landscaping your garden is by mimicking your natural surrounds. Building a garden that pays tribute to the local environment is a sure-fire way of guaranteeing a backyard that will deliver long-term benefits. If you need help choosing the right plant, have a look at our native plants guide. Tips for an Eco-friendly Garden Design. Native plants have adapted to the local climate, which means they’ll be hardy in times of drought, frost, floods and more. 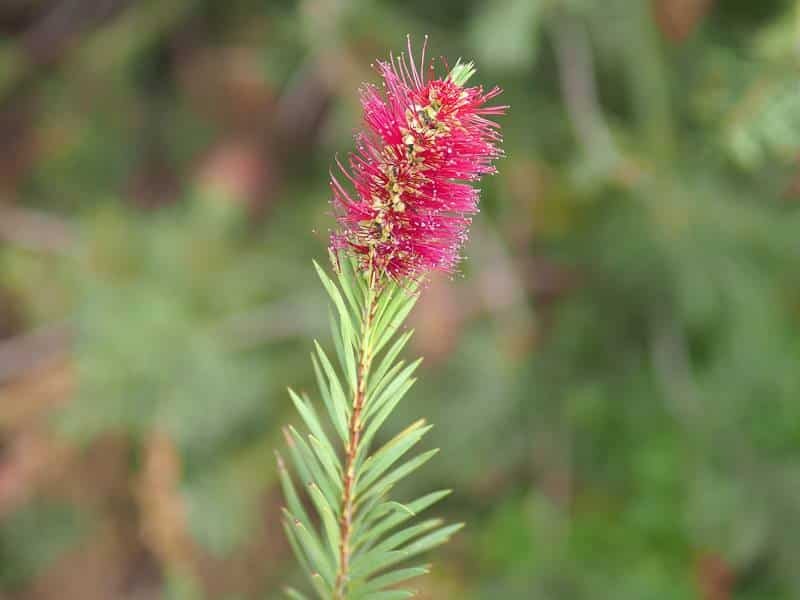 Keep in mind ecosystems vary across Australia, so plants native to the Queensland tropics are unlikely to survive in Victoria without persistent care. The best way to ensure you’ve got the right indigenous flora for your backyard is to visit an indigenous plant nursery near you. These nurseries tend to sell a huge range of native plants that thrive in your neighbourhood. The best thing about native plants is that once they’re in the ground, they’re virtually ready to flourish unassisted, which means you’re building yourself a beautiful native garden that will thrive well into the future regardless of the effort you put into it. 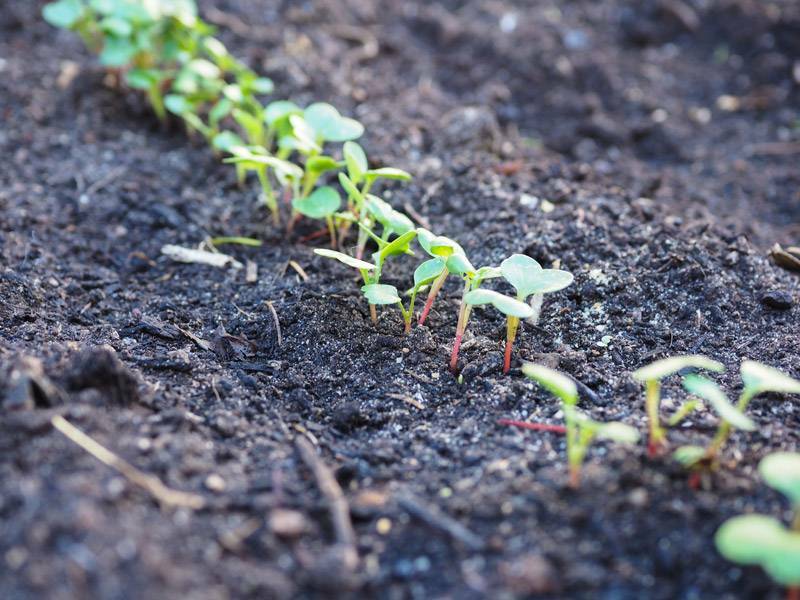 Did you know you can create your own nutrient-rich soil using homemade compost? We tend to go for the easy-fix by buying fertilisers from our local hardware stores, yet making your own is actually much better for the environment. All you need to do is collect food scraps from your kitchen and organic materials from your garden and you’ll have healthy fertiliser in no time. You’re getting much more out of your grocery purchases by eating your fruit and veg, reusing the scraps, reducing waste, and saving money! Known as zoning or xeriscaping, this is a trend that’s sweeping the globe. Zoning is about gathering together plant groups according to their various maintenance needs. Keep plants that need plenty of watering apart from those more drought-resistant and you can water your garden accordingly, giving extra-special attention only to those portions of the garden that need it. It’s a fantastic way of minimising water wastage! We’ve all replaced the light globes around our home with more energy-efficient alternatives, but have you thought about your outdoor lighting system? Today there are plenty of options for eco-friendly lighting solutions. Whether you’re lining the driveway and garden paths, illuminating your front and back entrances or creating mood lighting, consider solar powered or LED lights over older alternatives. If you’re thinking about adding some outdoor furniture to your space, consider the eco-friendly alternative. You can get sustainable outdoor settings that are as good for the earth as they are for your outdoor entertainment area. Furniture made from wood grown in long-term conservation plantations is a good start, and you can also get patio sets that are made from recycled aluminium or plastic. Pollinators such as honeybees and butterflies are incredibly important, especially when it comes to native plants. 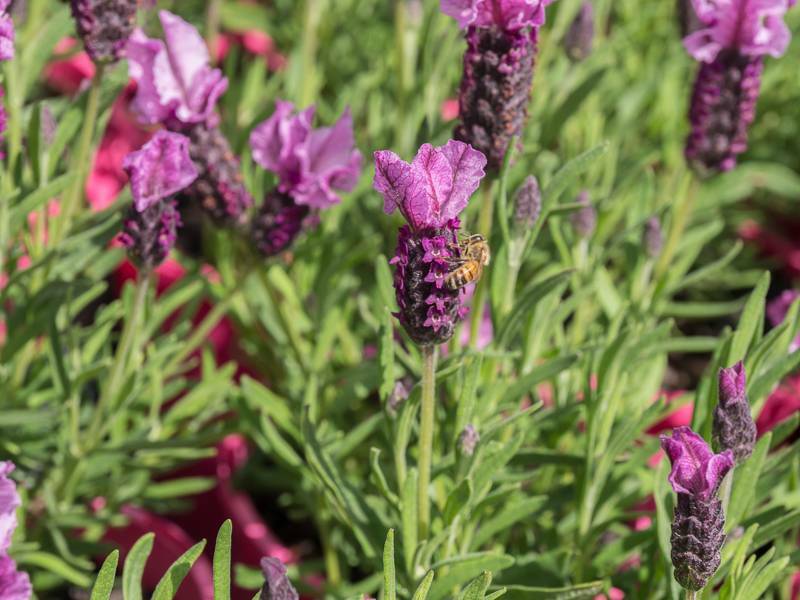 Roughly 85% of all flowering plants on Earth need the help of insects in the pollination process, so allowing your backyard to become a haven for insects such as bees, butterflies, flies, beetles and moths is a very important step in preserving the environment. Welcome Pollinators into Your Eco-friendly Garden. Want more ideas on eco-friendly outdoor design? At Australian Outdoor Living, we love to share the latest trends and advice on keeping your backyard looking fab.